There are different causes of grief, but the loss of a loved one remains the most common. In the past, people wished bereavement away and tried as hard as they could to keep themselves ‘’together’’ when bereaved. Nowadays, the effects of unaddressed grief are well known. These include the physical and emotional strains placed on your body, including cardiac disease, allergic flare-ups, different mental illnesses, and decreased immunity. That said, many people are considering bereavement support services. Thankfully, Croydon-based funeral homes now offer bereavement services for those who have lost their loved ones. You do not need to strain yourself looking for a place to get bereavement support from when you are already handling a loved one’s demise. The following are the standard approaches used in bereavement support. This approach was founded by Carl Rogers. It is based on the theory that everyone can work out his/her own emotions and come up with solutions when they gain recognition of their inner potential. 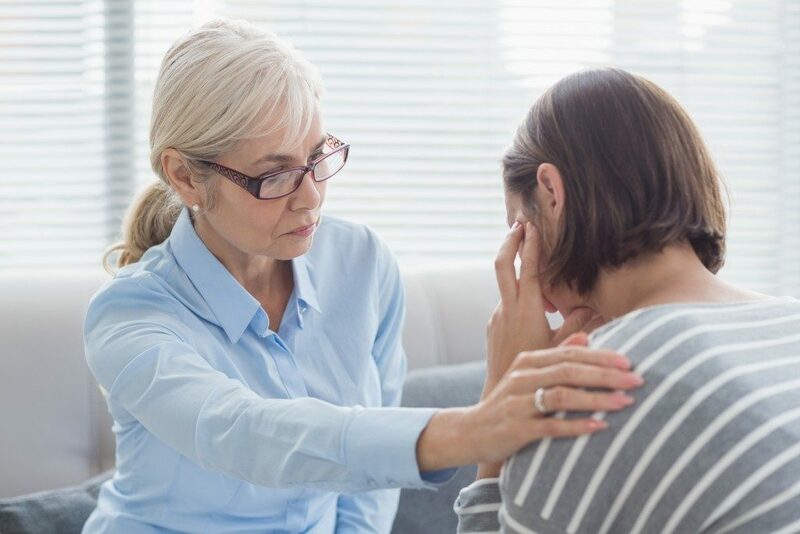 In bereavement support, person-centered therapy will enable you to find a way to work through your grief and re-establish yourself without the presence of your loved one. Your service provider will provide a place where you will be validated, heard, and valued. This is the optimal environment for your healing and growth. 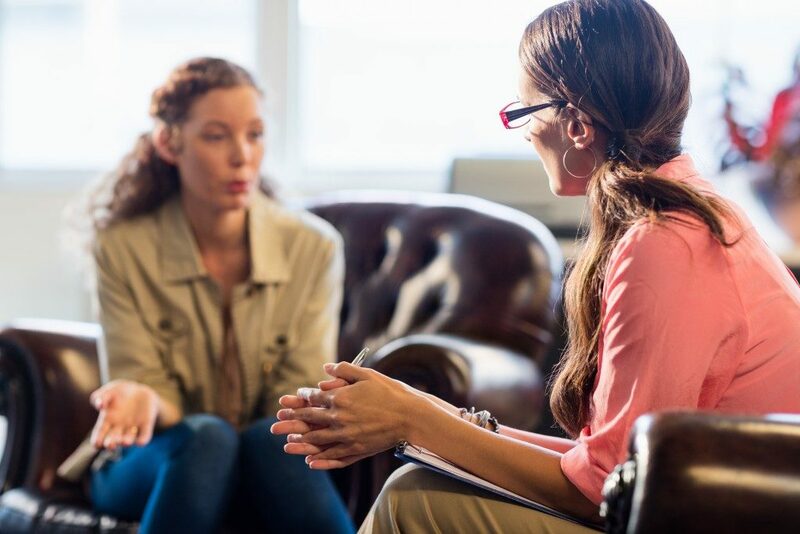 Though person-centered therapy is lengthy, its results are exceptional. This is generally used for clients with complicated grief disorders. Cognitive Behavioral Therapy is a short therapy requiring 8-20 sessions. Your sessions will start with an assessment of what you are going through and an agreed formula for achieving pre-determined goals. Most people might consider CBT a short-term fix to a long-term problem. There have been various recent developments in CBT for bereavement support, which guarantee its long-term efficiency. READ What Makes the Paralegal Field Attractive? Most people choose to focus on their grief rather than the beautiful moments they have shared with the loved ones who have passed away. Solution-focused therapy focuses on understanding what life would be like without a loved one’s death. From here you will map a solution to your grief. This form of therapy is simple and gives you the chance to plan your life without your loved one and try to move on. Solution-focused treatment is not done during the first days of mourning since it might be difficult to visualize life without a loved one at this stage. This approach focuses on helping you gain a clear insight into how you handle the different situations based on your past and present experiences. From this understanding, you can gain greater freedom of your thoughts, choices, and actions. In bereavement support, the psychodynamic approach will help you choose the best way to deal with your bereavement and make informed decisions about your future. Bereavement support was a preserve of only those who suffered the effects of complicated grief in the past. The above approaches are now used on all people who have lost a loved one. This way, you can resolve current issues rather than wait to treat the effects of your grief in the future.